No matter what your level is, solo or in a team, there is a challenge for you. You must simply be attracted to nature and personal challenges. 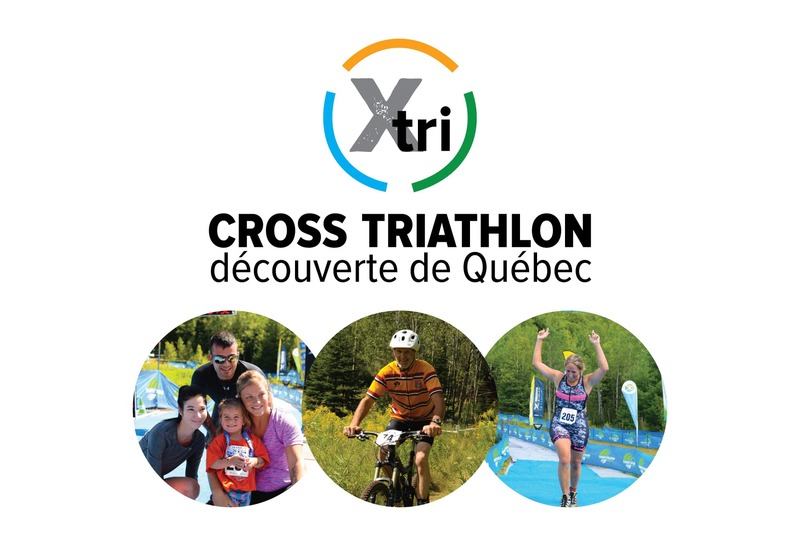 The reputation of the very high quality trails, the culture of mountain biking and the well-established trail race, the proximity to Montreal and the American border, the beauties of Estrie dictate this logical choice to establish the second cross triathlon in Quebec. 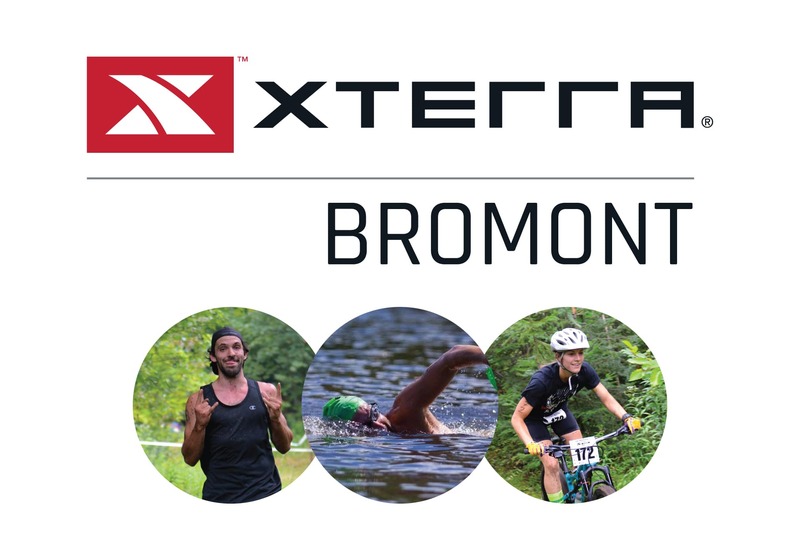 The Bromont cross triathlon offers 3 formats of competitions to do solo or team. Swimrun is a sport combining trail running and open water swimming alternating between the two disciplines over varying distances. Participate solo, in pairs or in relay in one of the 3 formats: the Standard 20 km (16km run + 4km swim / 8 transitions), the Short 14km (11km run + 3km swim / 6 transitions) or the Discovery 7km ( 6km run + 1km swim / 4 transitions). 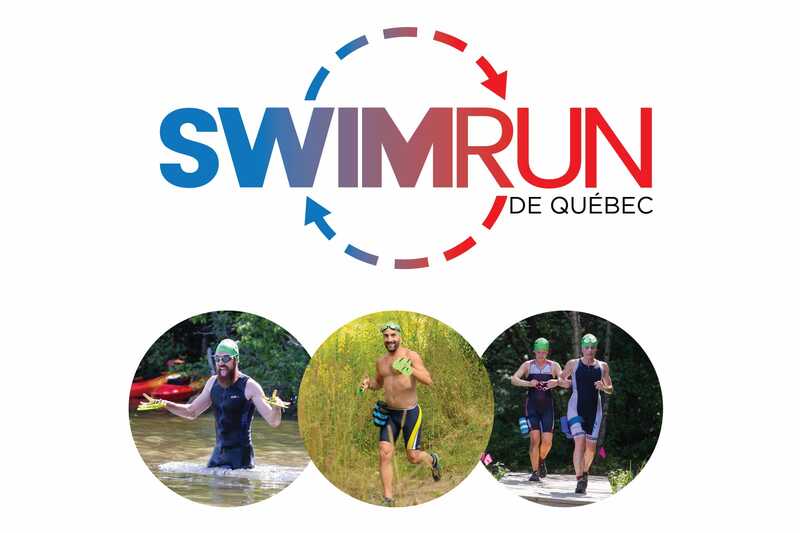 Designed as an introduction to cross triathlon for beginners and as a preparatory run for XTERRA on an easy course with shorter distances, the event will take place on some of the easier trails of XTERRA Quebec. Focused on shorter distances and very affordable rates, you can participate in Discovery cross triathlon, Discovery cross duathlon or Youth cross triathlon. 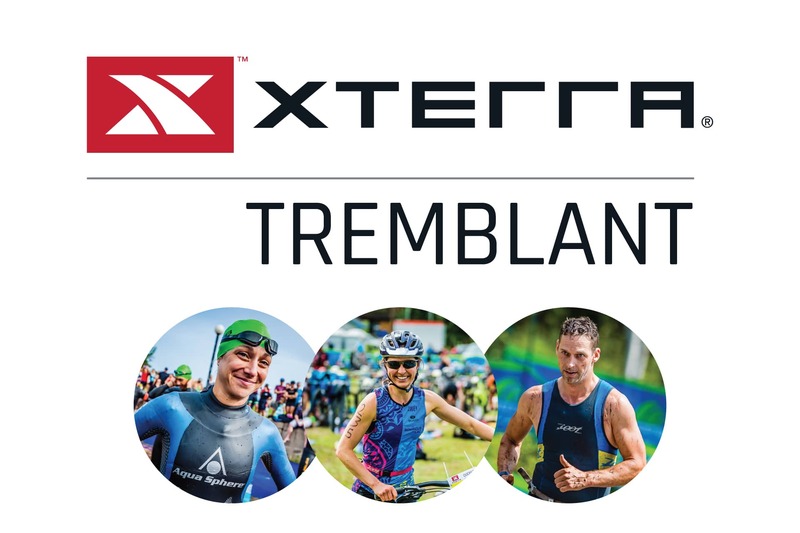 Nine years after the first XTERRA in Quebec, cross triathlon returns to Tremblant. It was once again the logical choice to establish the third cross triathlon of the series in the grandiose nature of the Laurentians, more precisely in this village so popular with triathletes.. This last event of the season will offer 3 formats: standard, short and discovery that can always be done solo or in a team. 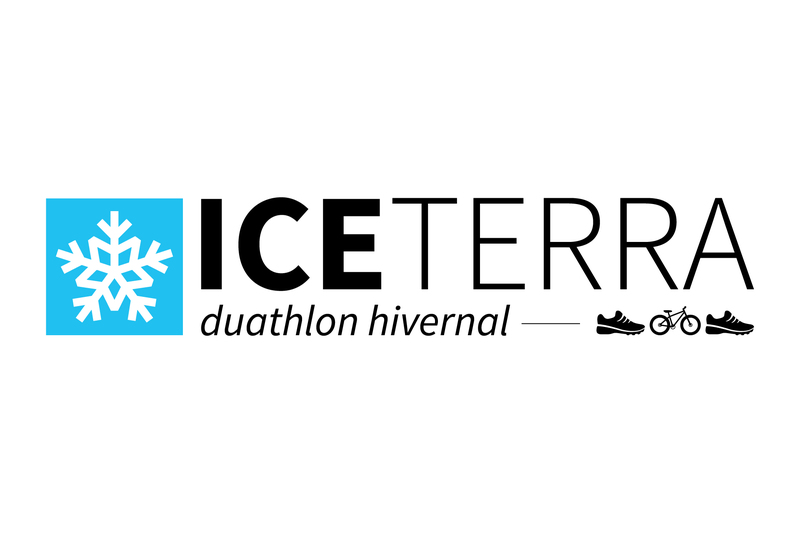 ICETERRA is a winter duathlon that combines a 4km road race (around Lac Delage), 16km of fatbike (2 loops of 8km) in the spectacular trails of Empire 47, followed by a second running loop of 4km around the lake . It will be possible to do the ICETERRA solo or in a team.